Open Monday for phone/web orders. All sales final on Closeout items. Please request a snip if you are not 100% positive with this selection. Description: SheerWeave 2000 sun control fabrics help reduce fading of drapes, carpets and interior furnishings white continuing to offer a view of the outside. 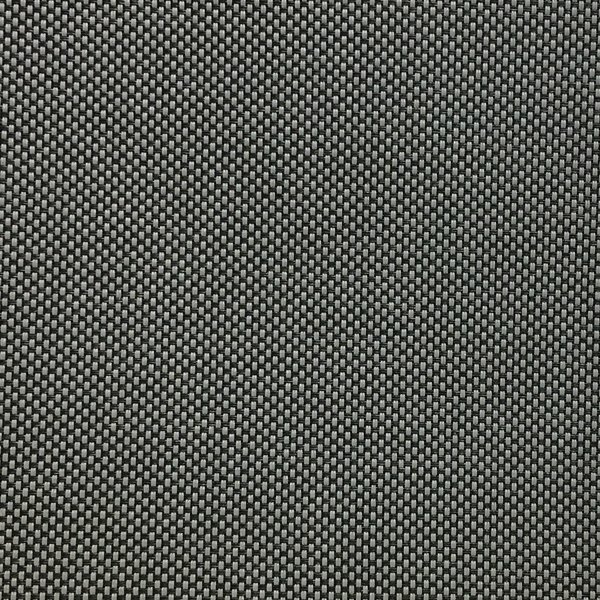 A basket weave design for applications that require more opaque and nondirectional fabrics. Use for roman shades, roll-ups and vertical blinds. Warranty: 10-year interior; 5-year exterior. 4 x 4 inch image area. Washing: Wipe with cloth or soft bristle brush with mild soap. Swatch Set: Call to Request a snip. Copyright © 2007-2019 - The Rain Shed, Inc.